If you weren’t aware (I wasn’t), ThinkGeek carries vinyl. Soundtracks to your favorite movies, video games, and TV shows are all on sale for up to 60% off. 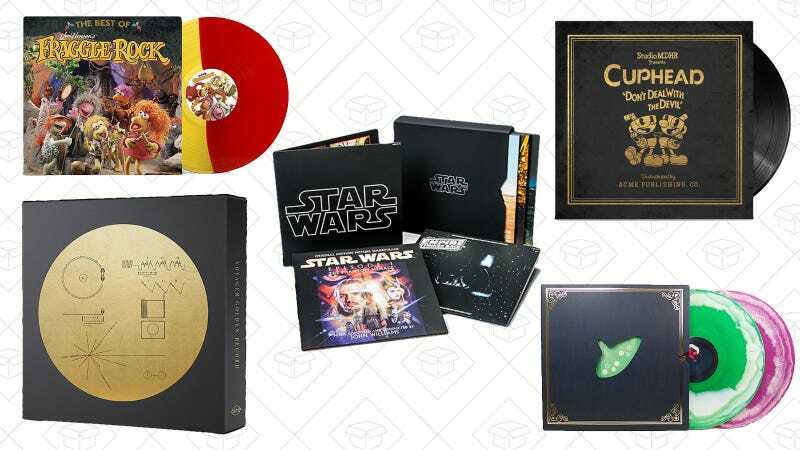 From Stranger Things and Star Wars to Cuphead and Legend of Zelda, you can listen to pop culture soundtracks on vinyl and relive those memories.